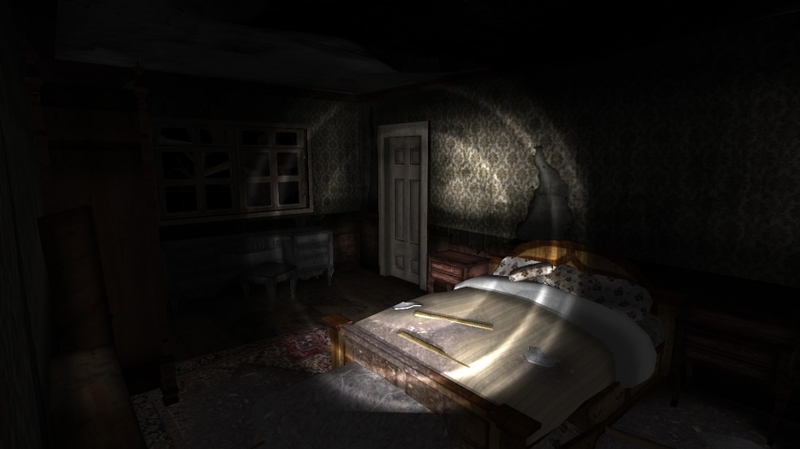 Explore dark rooms and come face to face with terrifying monsters. Discover the secret the house holds and find the way to escape. 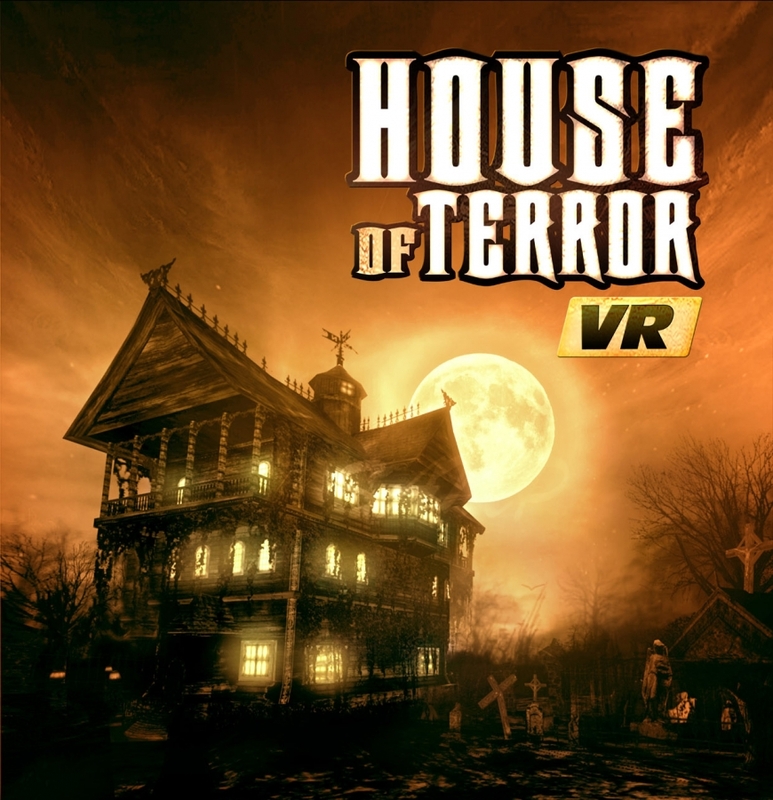 Valerie's Revenge is the first tile in the HOUSE OF TERROR VR series. 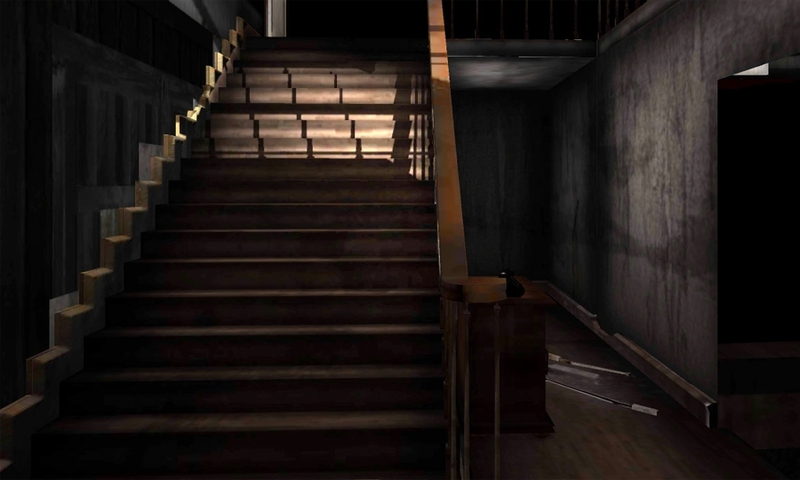 The game is a terror FPS in which you must escape a cursed house. You will explore dark rooms using a torch. 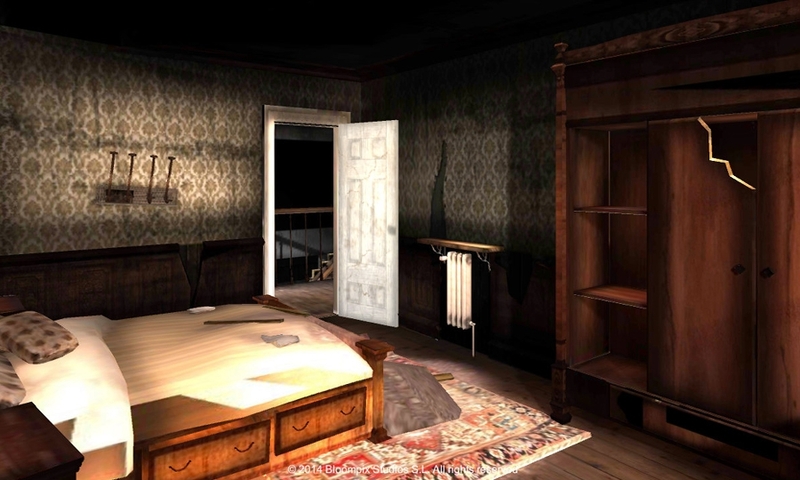 You will have to escape from terrifying monsters that are trying to trap you whilst you investigate the mystery the house hides. Solve the secret and make your way out. Cookies are used to offer a more comfortable navigation, better functionality of the service and user experience. If you continue on this page you will be accepting their use. For more information click here.